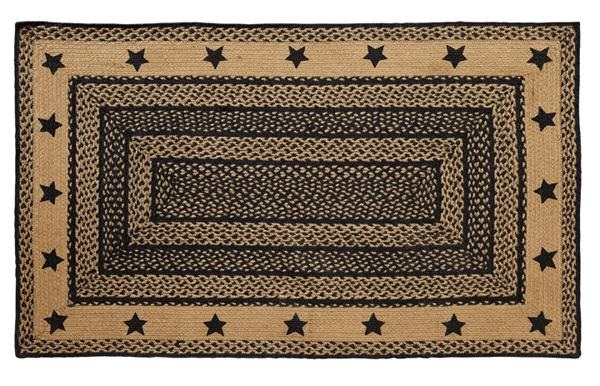 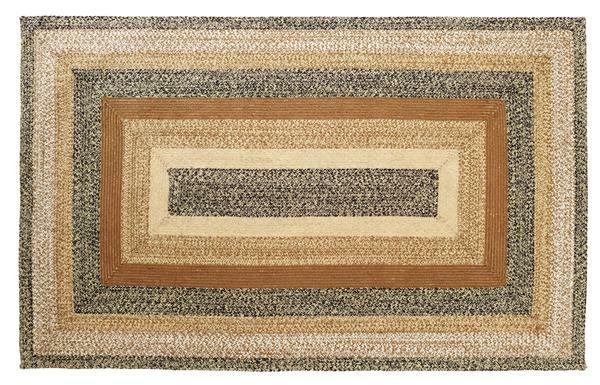 This rug measures 60x96" rectangle and is 100% braided jute. 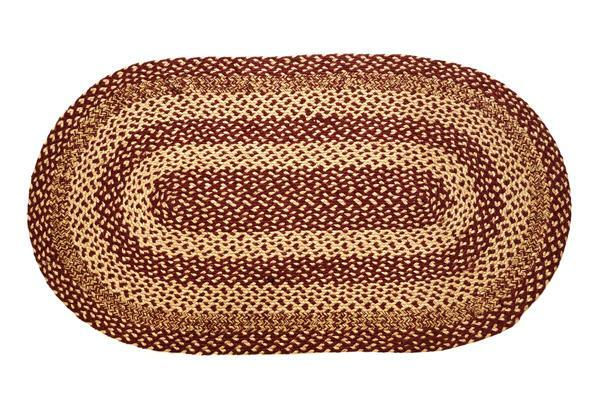 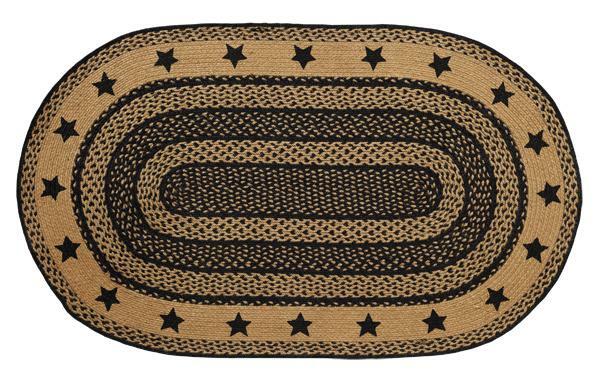 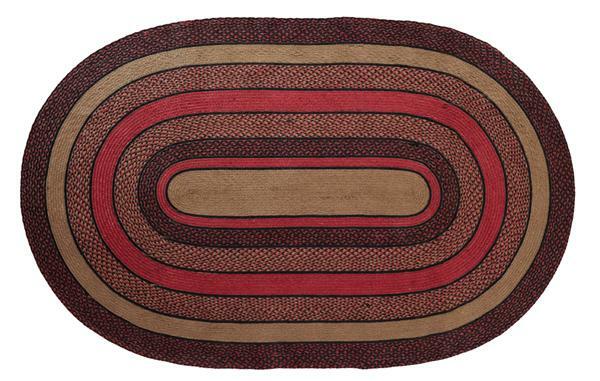 This rug measures 60x96" oval and is 100% braided jute. 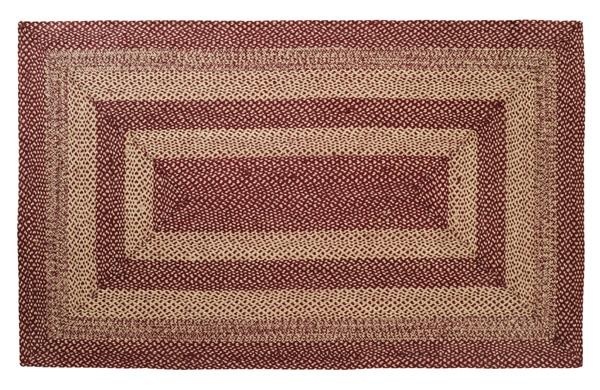 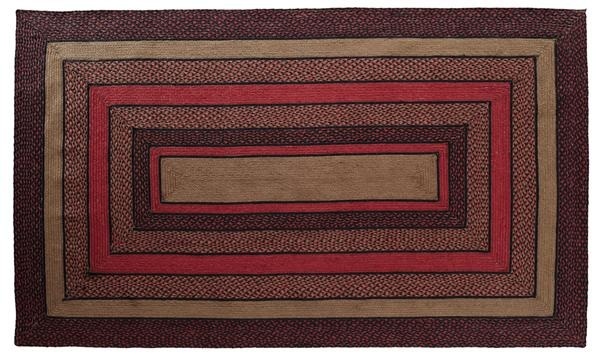 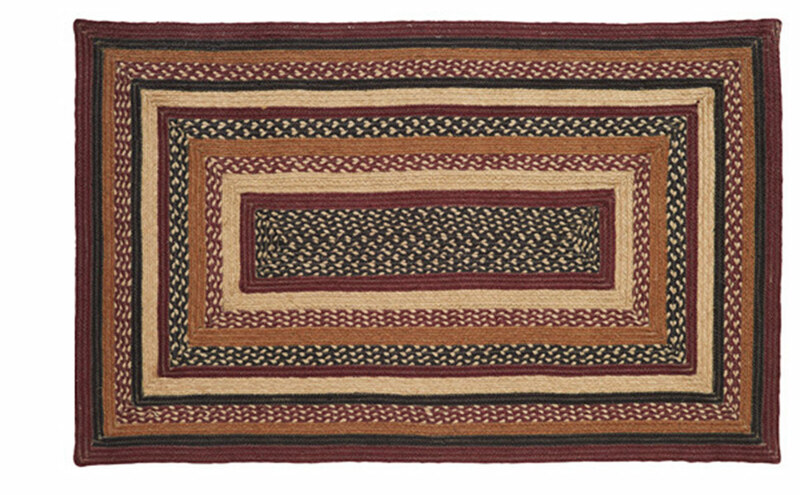 Rug measures 60x96" rectangle, constructed of braided jute. 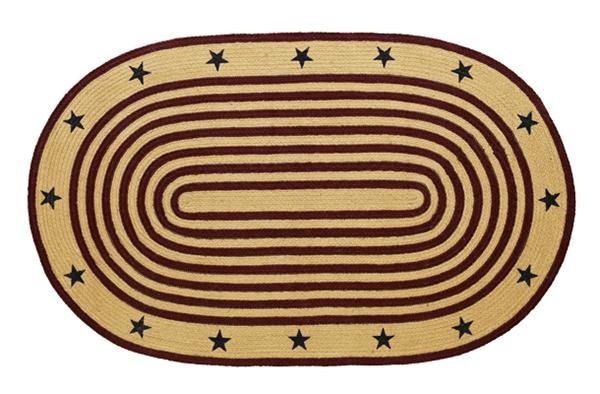 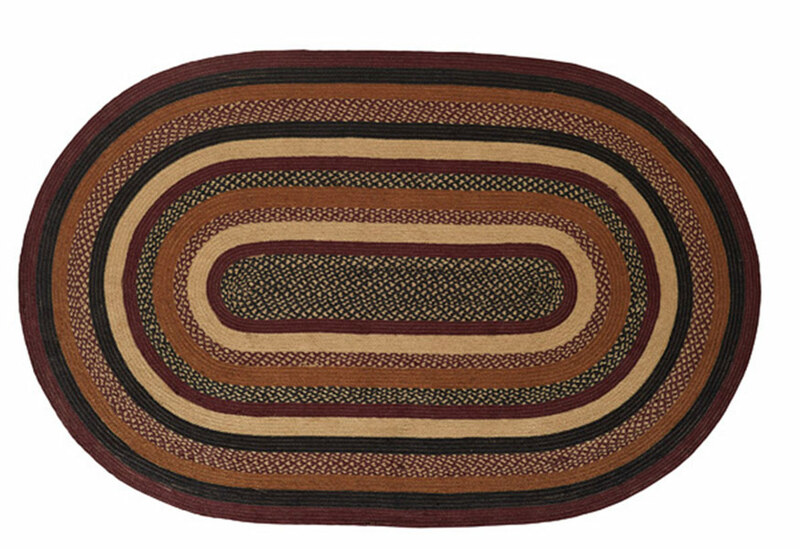 Rug measures 72x108" oval, constructed of braided jute. 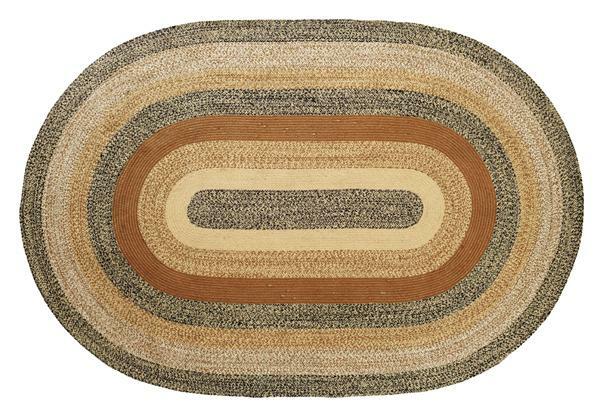 Mountain Treasures Outlet is part of Mountain Treasures Thrift Store a project of Dungannon Development Commission, Inc..